Uttar Pradesh Chief Minister Yogi Adityanath Sunday addressed a rally in Gautam Buddh Nagar's Bisahada village, home to Mohammad Akhlaq who was lynched by a mob, and said the Modi government was working for all sections of the society. He accused the previous governments of dividing people on the basis caste and indulging in "politics of appeasement" as he spoke in the village where Akhlaq was lynched in 2015 over suspicion of cow slaughter and storing beef in his house. 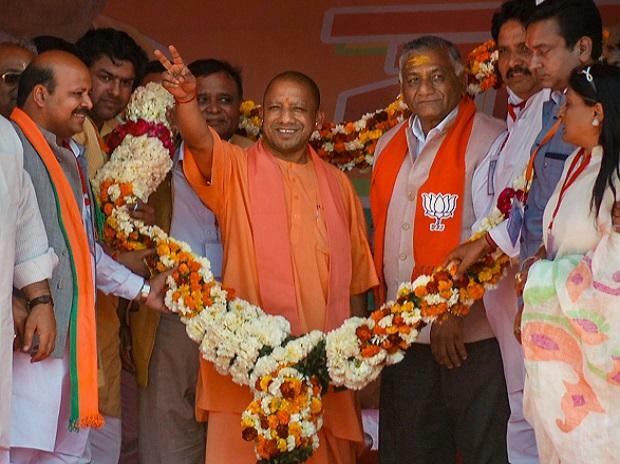 "But ever since Narendra Modi became the prime minister in May 2014, our government had said that it would not work for individuals, families, caste, or religion, but work for villages, the poor, youth, women, farmers and for every section of the society," Adityanath told the rally. "During my two years, has there has been any Bisahada-like incident in the state? Has there been safety concern to sisters and mothers? No. This cannot happen because we have said that we will guarantee safety and development to 230 millions citizens of the state, bring every one into mainstream. We won't differentiate between people but won't engage in appeasement politics," he said.